The five-city event tour will feature keynote speeches from global industry experts and talks by Arm's Silicon and Cloud partners about their technologies and opportunities for innovators in the region. We'll then turn the tables and give the stage to you! We want to hear about ideas, projects and products you've built using Arm technologies. Present your start-up's new product, showcase your latest projects, or just share what you've been working on. E-mail jessica@hackster.io and let us know you're interested. Presenters will receive cool swag and be eligible for the Arm Innovator Program! Alibaba A.I. Labs Smart Device Dept. 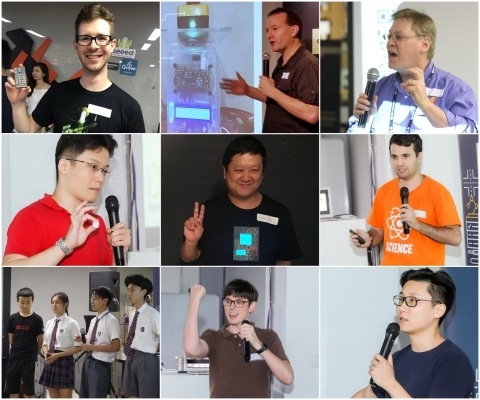 The Arm Innovator Program is an initiative to help support the global ecosystem of Arm developers, highlight the impressive work happening around the world based on Arm technology and share key domain knowledge from top technical experts building solutions on Arm with a wider audience. We're searching for the brightest minds in Asia to join the team and represent Arm technology. We want to hear from you while we're in your city! Tell us what you're working on and let us know you're interested in the program. Arm technology is at the heart of a computing revolution that is transforming the way people live and businesses operate. Our advanced, energy-efficient processor designs are enabling the intelligence in 120 billion silicon chips and securely powering products from the sensor to the smartphone to the supercomputer. With more than 1,000 technology partners including the world's largest business and consumer brands, we are driving Arm innovation into all areas compute is happening inside the chip, the network and the cloud. 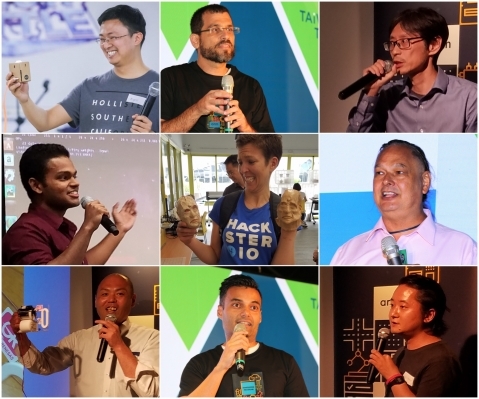 By bringing together a global network of nearly half a million of innovators and hundreds of technology partners, Hackster hopes to facilitate the creation of solutions that make today's world a smarter, healthier place.